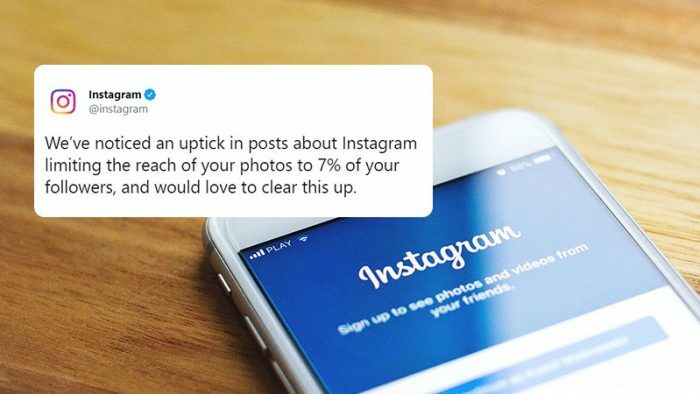 Instagram saw an uproar of posts by numerous pages that stated that the app limited their Instagram reach on the platform to 7% of its users. There were speculations surfacing that Instagram determines the Instagram reach of pages by basing it on algorithms that choose posts that benefit the platform moreover posts that just benefit the pages. For example, Instagram wants more and more people to stay on the app for as long as possible. So, posts from pages encouraging such user behaviour would be given preference over posts from pages just promoting themselves or their content. Instagram took the time and stated their side of the story. According to what Instagram has stated, their algorithms are based on the engagement behavior. This can also be found to be manipulative, as overtime the feed is just filled with posts a user engages the most with because those are the only posts they see. 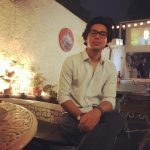 Instagram said “if you keep scrolling, you will see them all”, which is exactly what the platform wants-you to stay on the platform as long as possible. Chronological feed is what the users want and by giving them what they want, they would also be able to duck such shots. 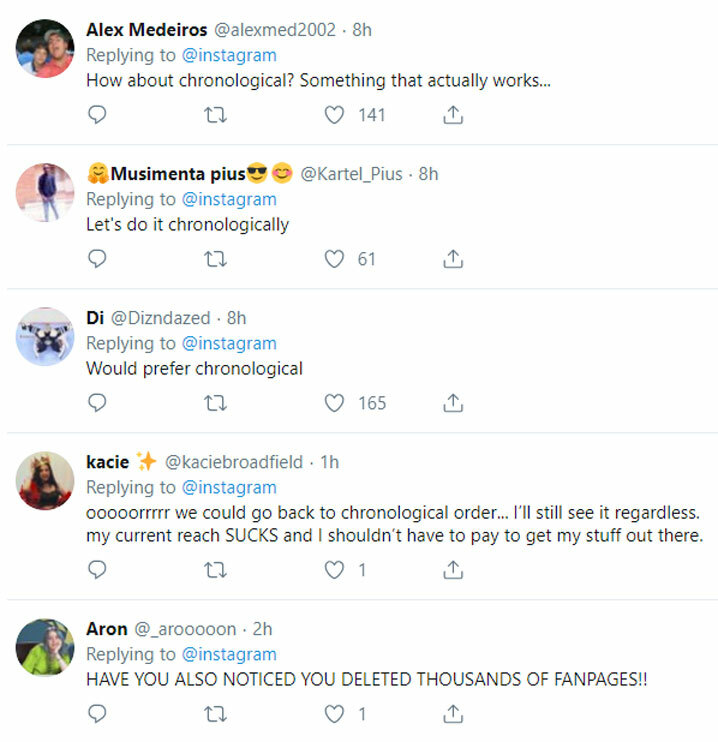 Previously, Twitter faced backlash for basing the users’ feed on similar algorithms, which lead them to revive the reverse-chronological feed on Android and iOS. Which could also be Instagram’s next step.